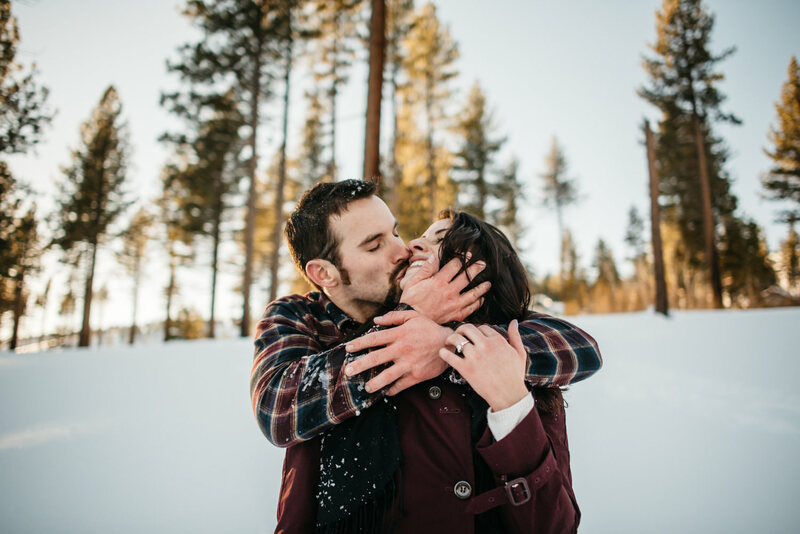 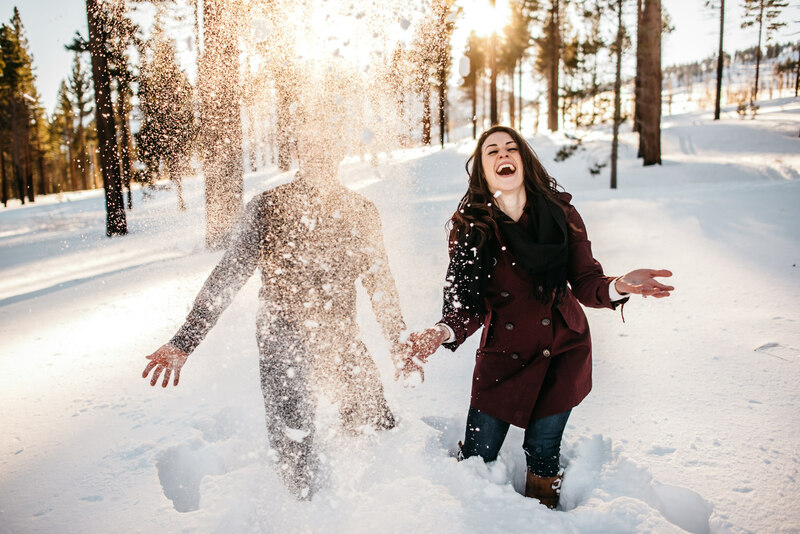 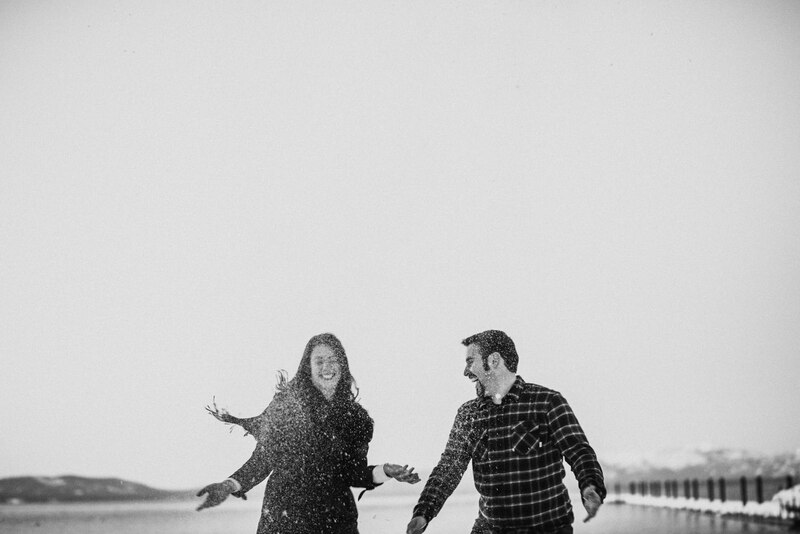 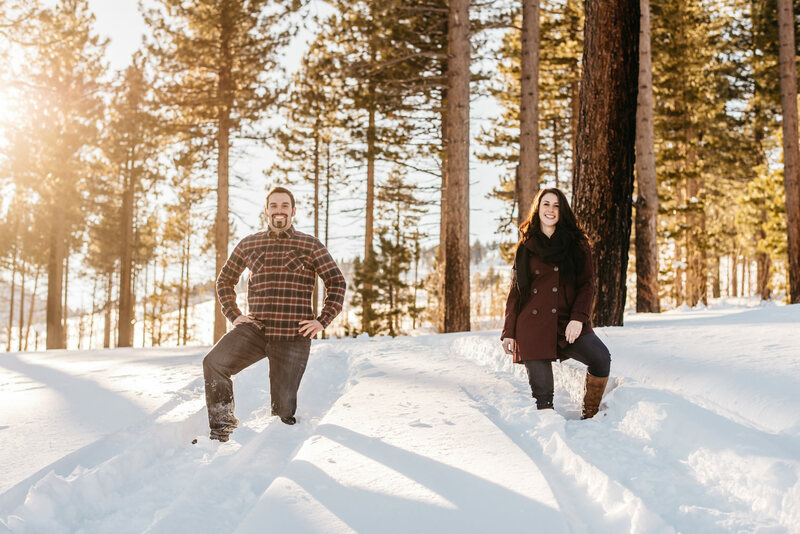 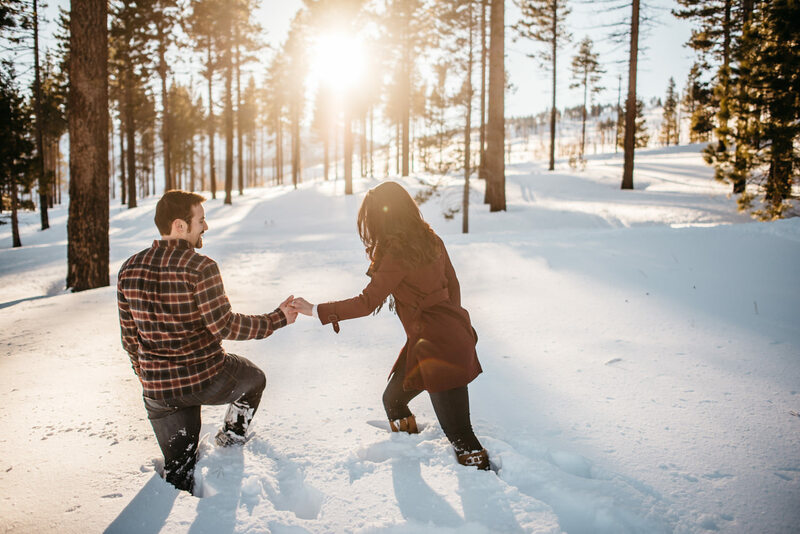 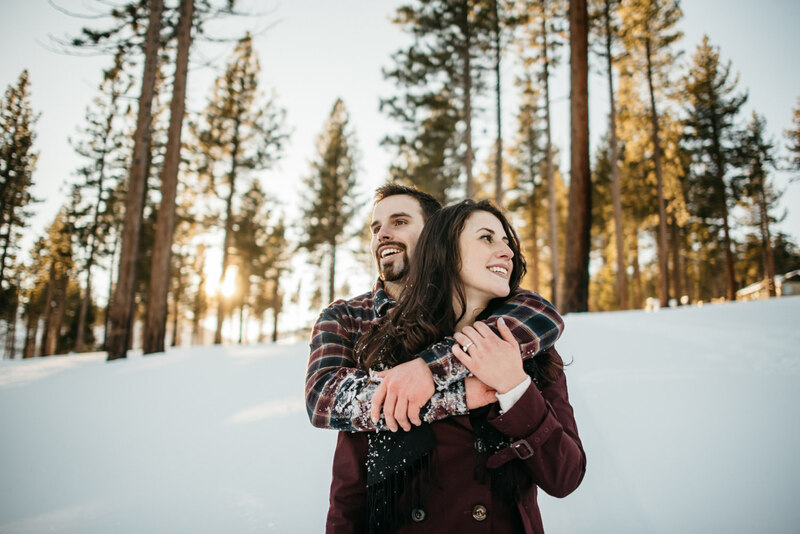 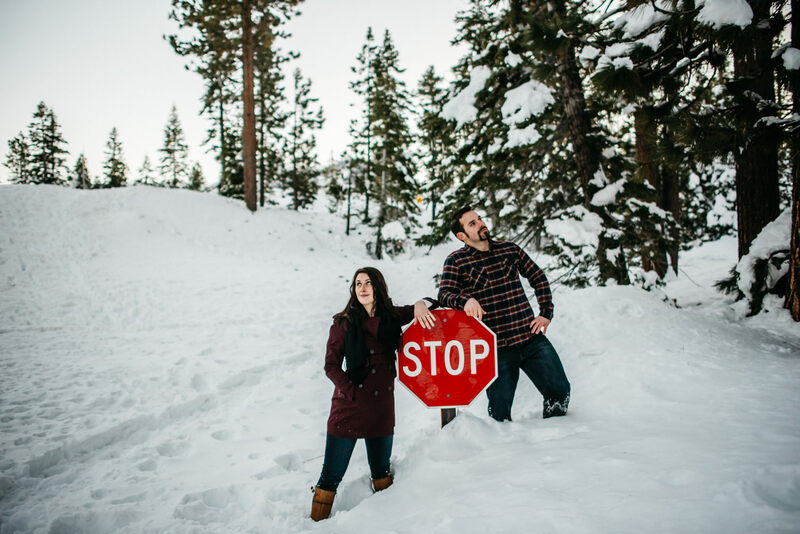 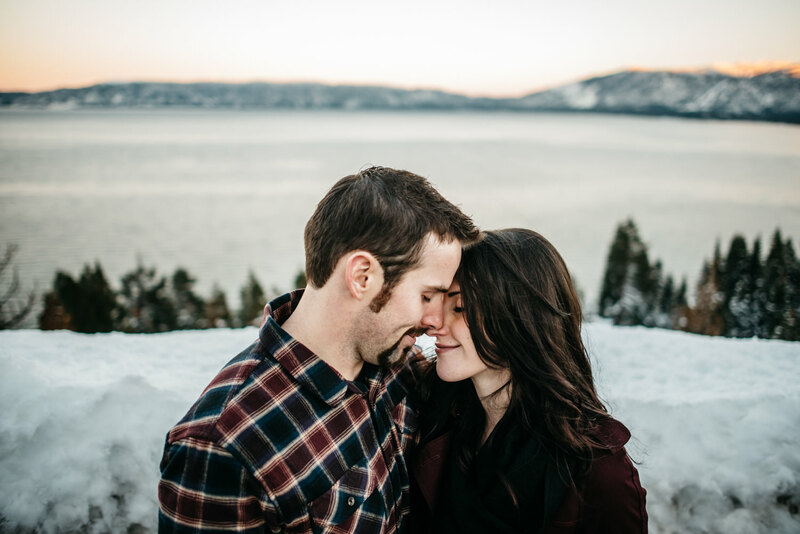 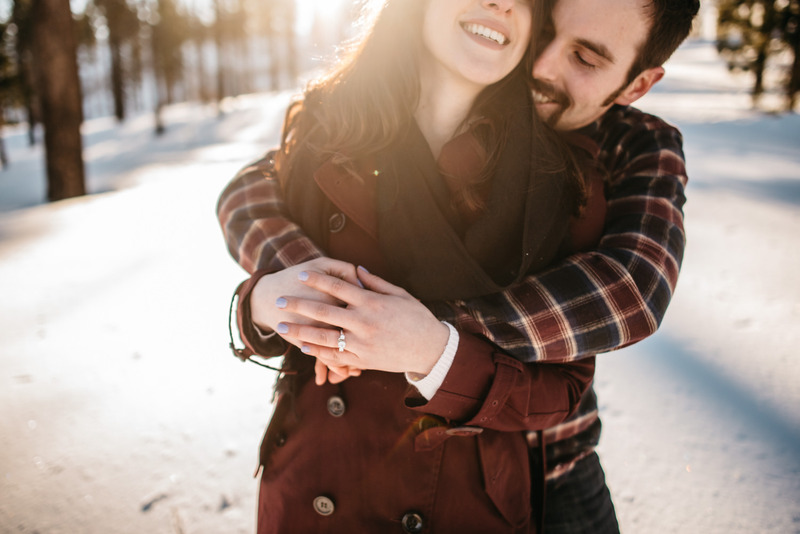 Sometimes you have fun on an engagement session. 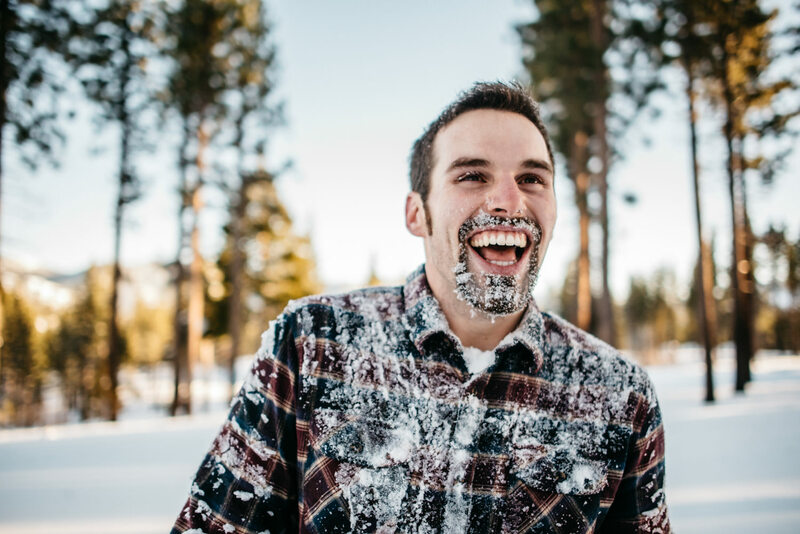 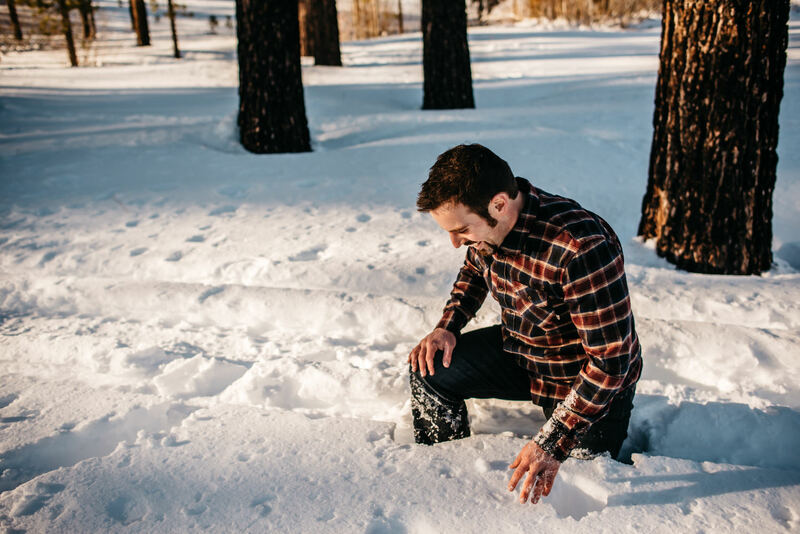 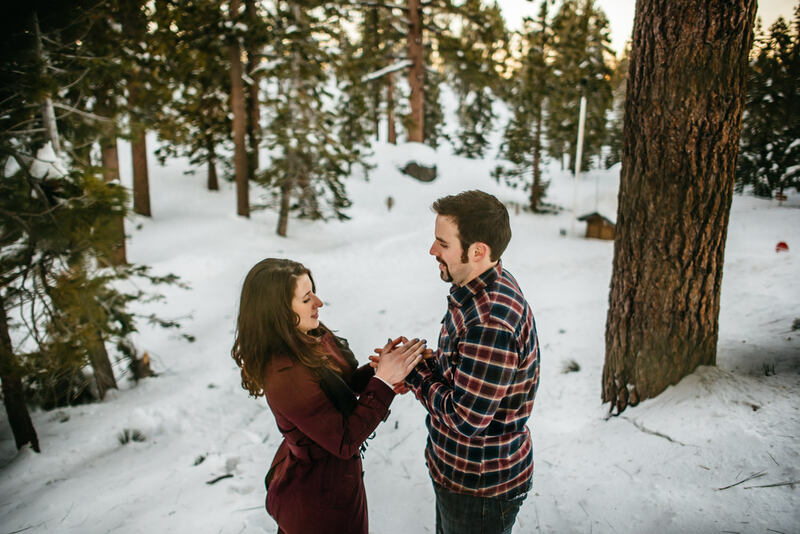 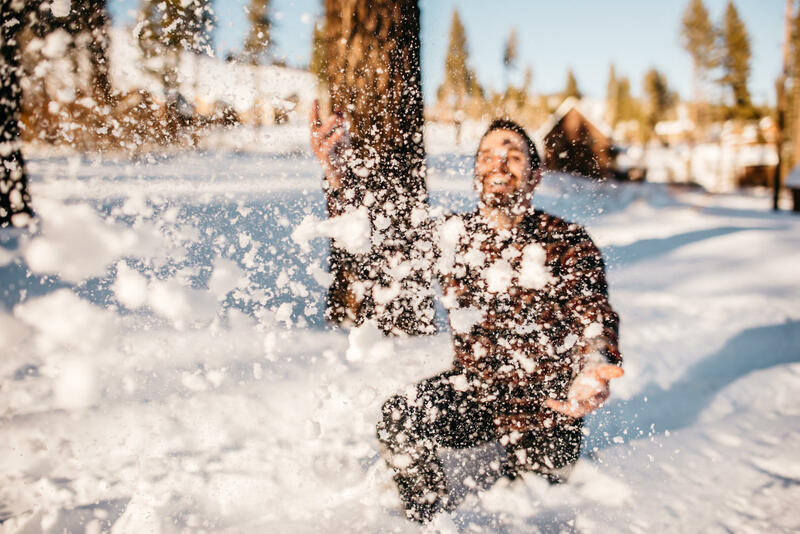 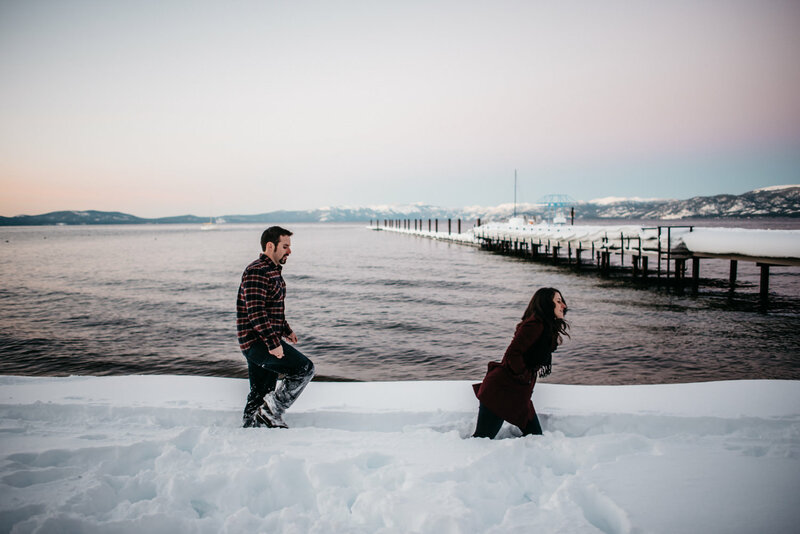 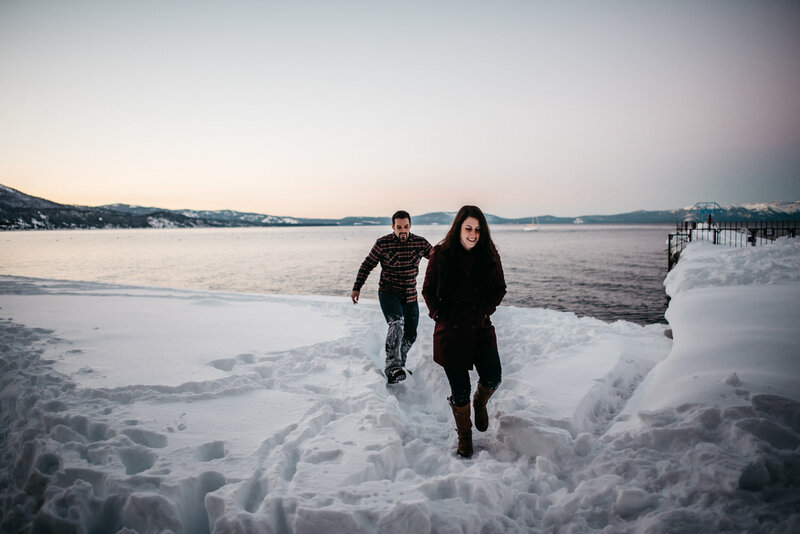 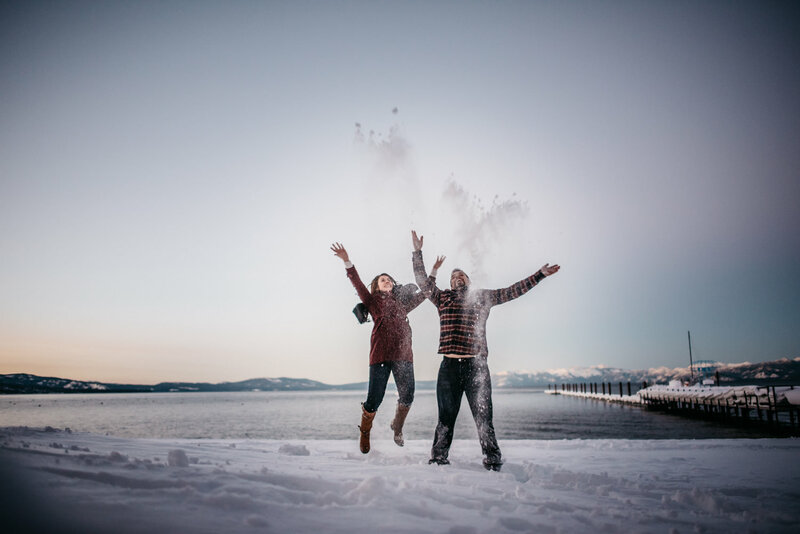 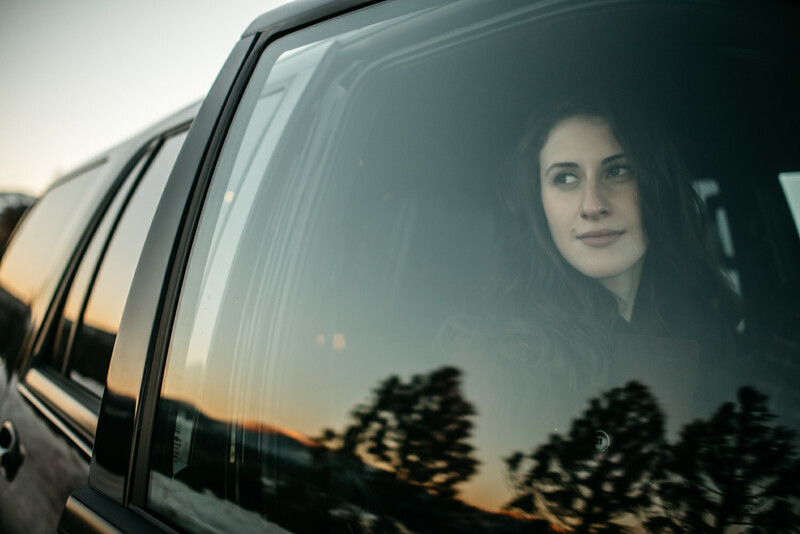 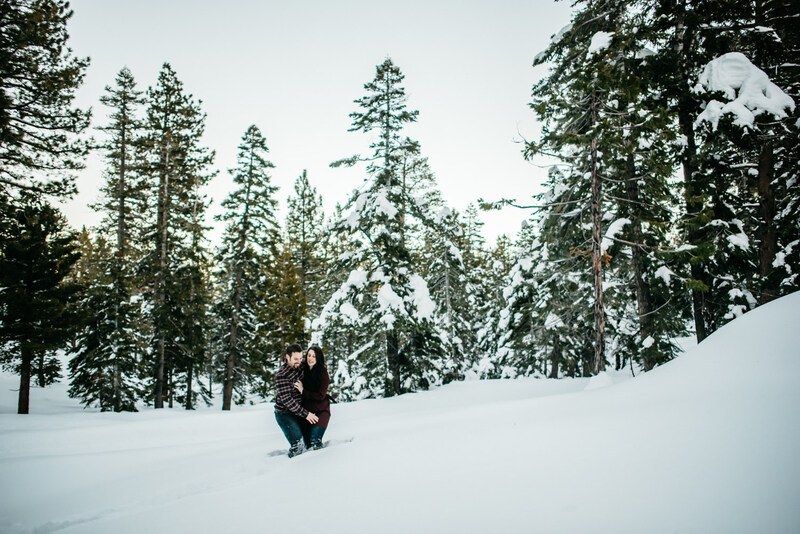 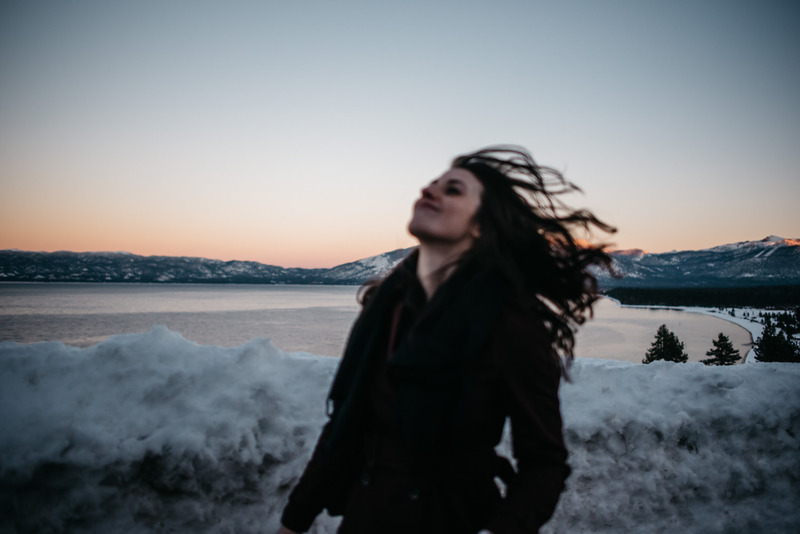 And sometimes there’s snow in lake Tahoe. 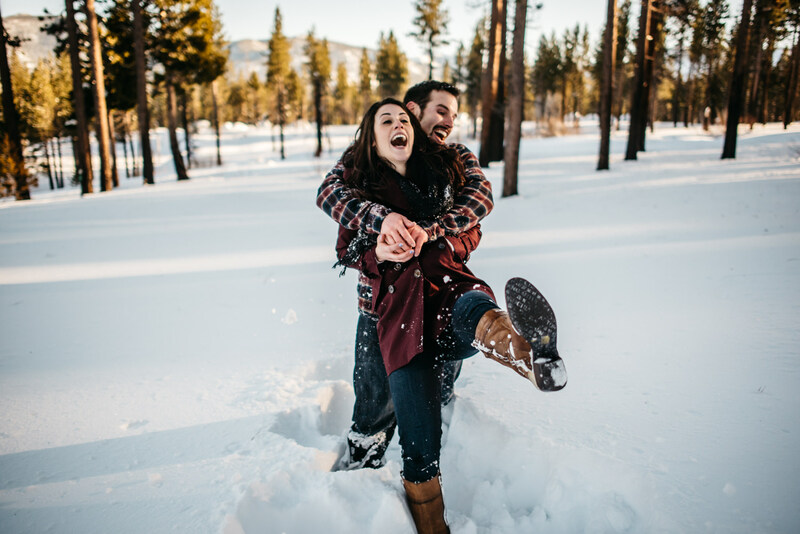 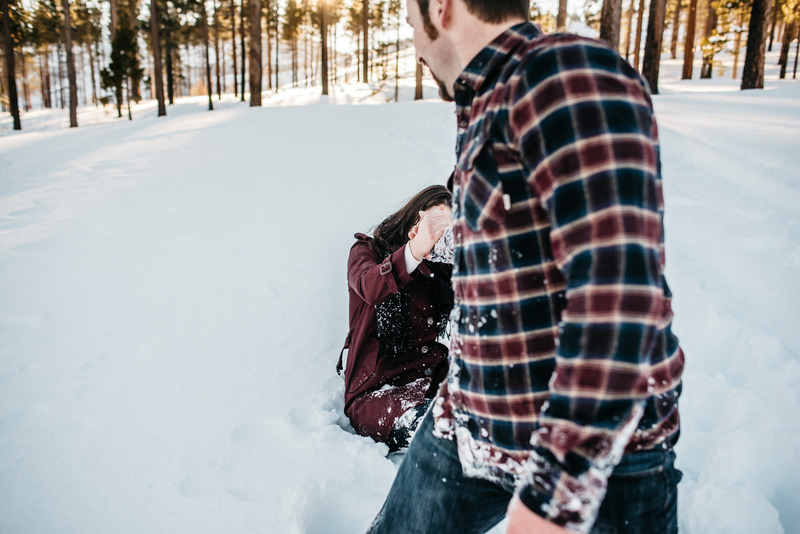 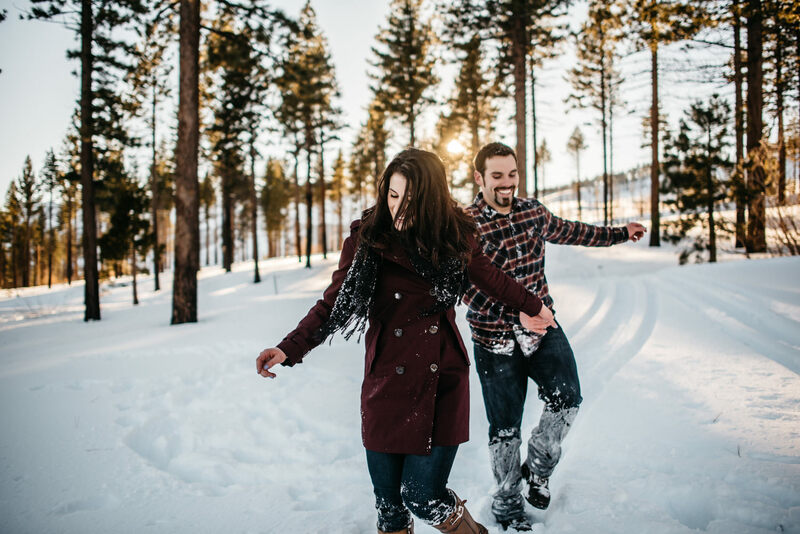 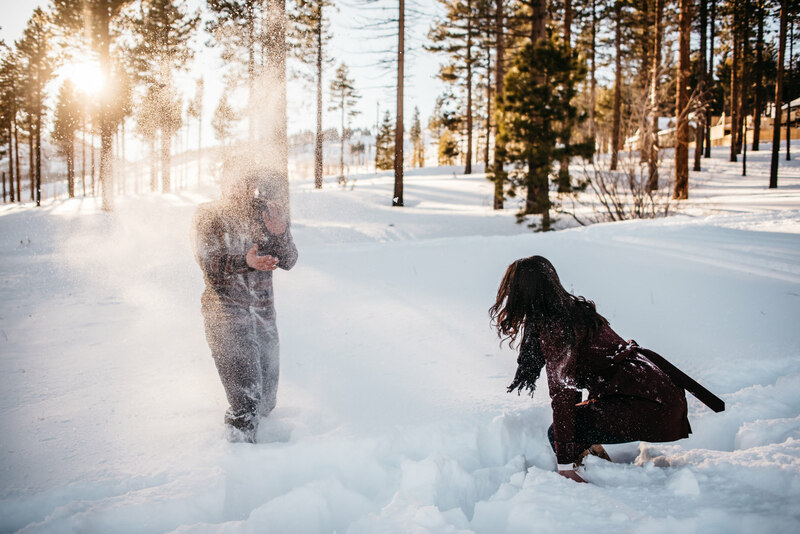 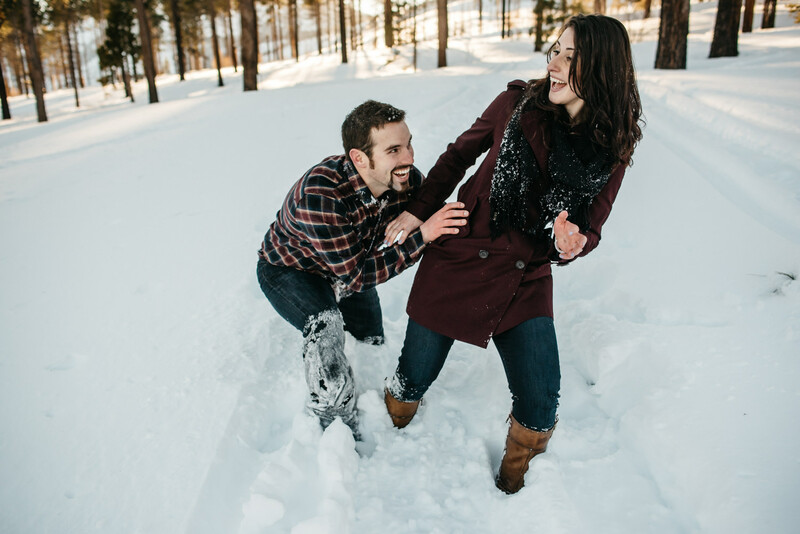 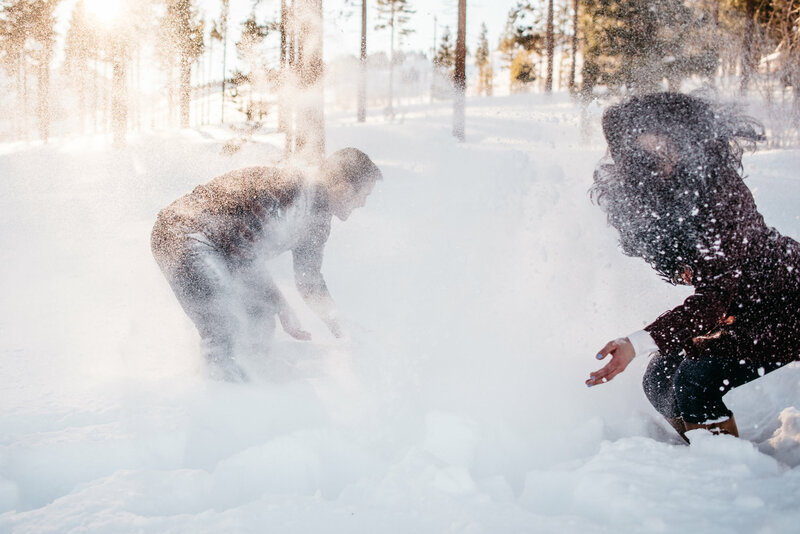 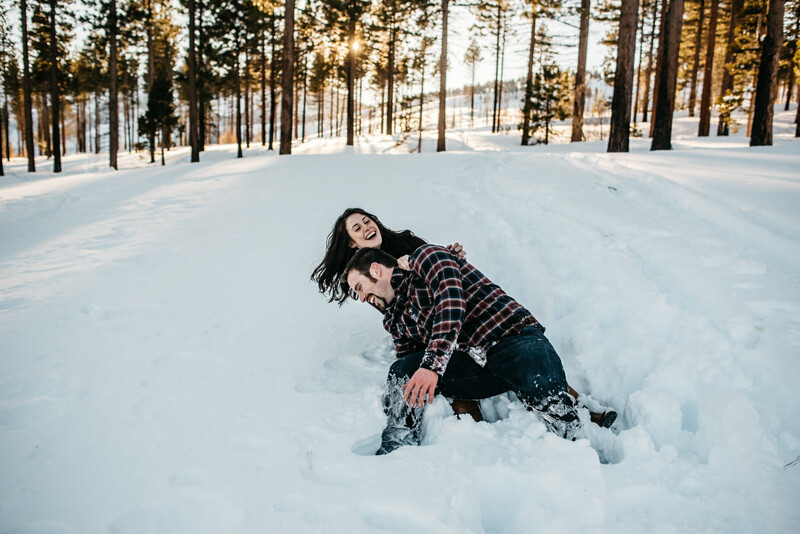 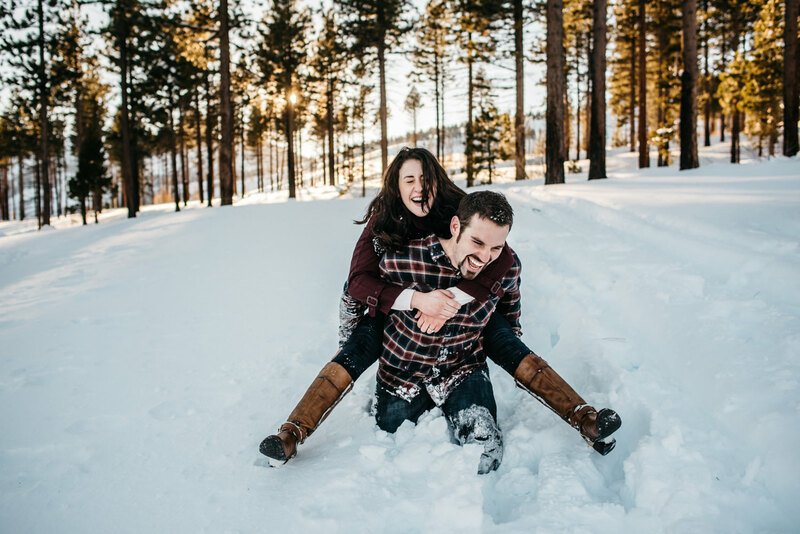 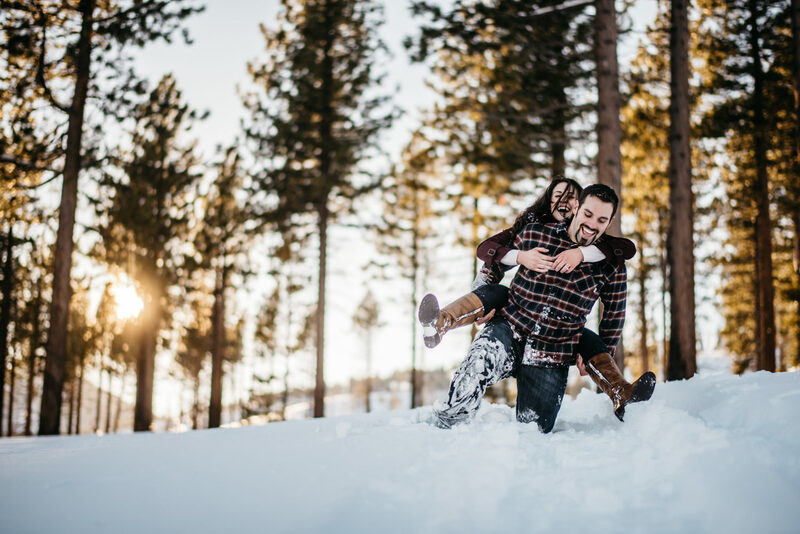 And in a very rare occurrence the engaged couple pelts each other and yourself with an obscene amount of the white stuff. 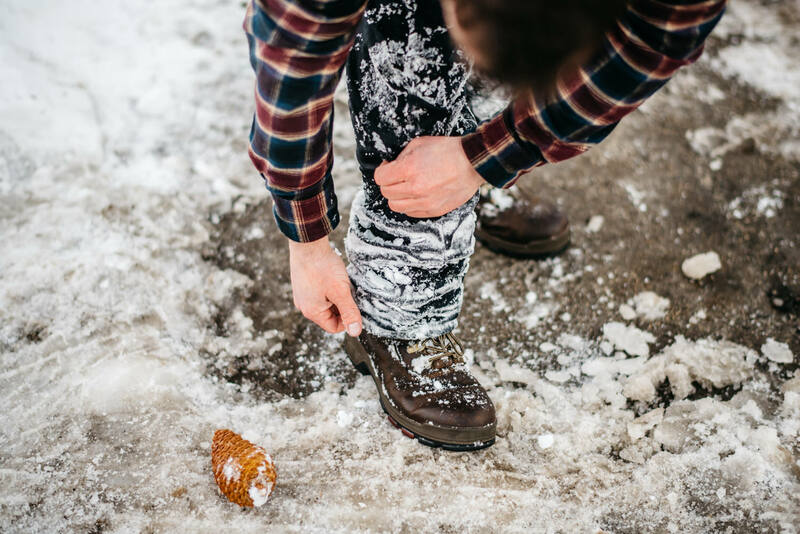 I’ll just chalk it up to one of the perks of the job.